Despite his weeks on the disabled list earlier in the year, Doug Fister’s record this year is fantastic. Last week he pitched twice, earning a 1.42 era over 12.2 innings, giving up just 3 walks and 12 hits in the process (1.18 WHIP). For the season his era is just 2.69 — among the best in the majors this year. His strike out to walk ratio is 5:1, and he earned his 10th win of the season this year—putting him on the leader board for the first time this year (he hasn’t pitched enough innings to qualify in most other categories). 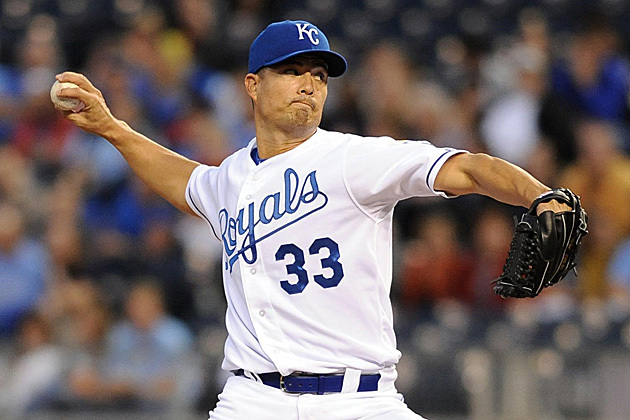 While Jeremy Guthrie isn’t known as the kind of pitcher who will lead your rotation, he does usually provide the kind of solid starts that a good team can use. He fits well as a 4th or 5th starter, let’s say. 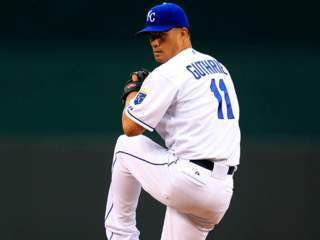 But occasionally even 5th starters show a little brilliance, like Guthrie managed last week. He pitched for 7 innings against the White Sox, giving up just 1 run, 3 hits and 2 walks. 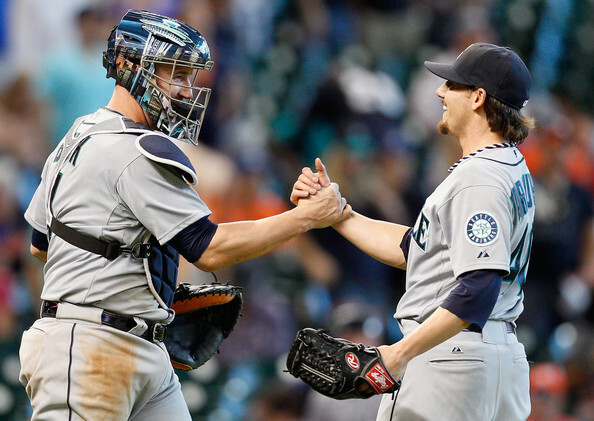 For the game he had a 1.29 era and a 0.71 WHIP—exactly what you want from the ace of your staff. I’m sure Guthrie wishes he could pitch like this every start. Its amazing how different the regular season can be from spring training. Last week, Elliot Johnson was on top of the Mormon players in spring training, and this week, in the regular season, he is on the bottom, while Jacoby Ellsbury, mediocre in most of spring training, has transformed into the best performer among the Mormon players. 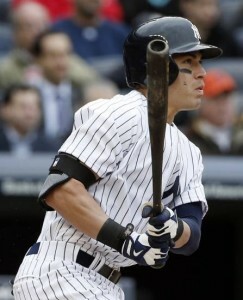 Ellsbury started the season in 3s — hitting .333 (7 for 21), scoring 3 runs, stealing 3 bases and walking three times. All this he managed while his team (the Yankees) managed a mediocre performance. If it is possible to “win” spring training, then Elliot Johnson has pulled it off this year. Johnson, who has built a career as a utility infielder, did what he needed to. 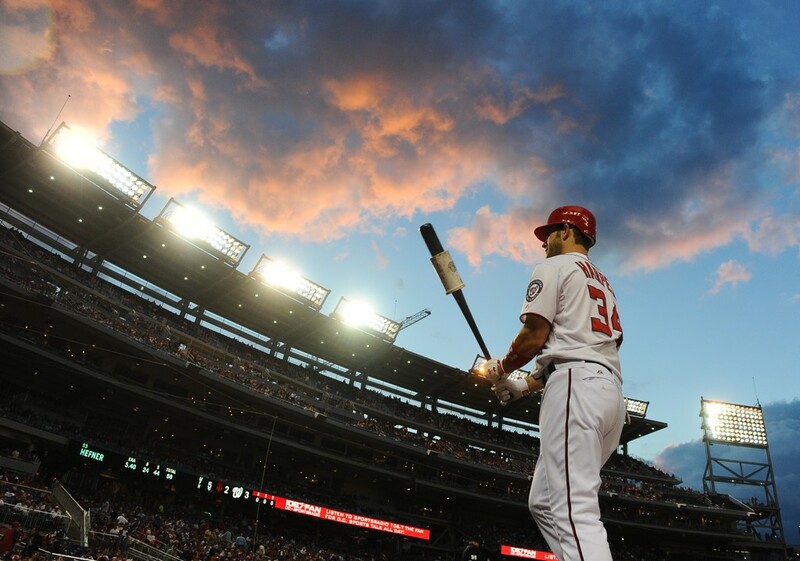 He was .345/.387/.586 during the spring—numbers that would attract the attention of any manager. But Johnson has managed similar numbers in previous years in spring training—in 2008 and 2011—but his performance during the year has fallen far short. His best year in the majors was 2012, when he hit .242/.304/.350. 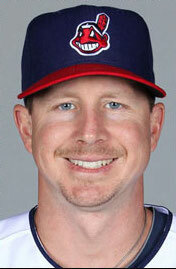 Still, his performance has won him a spot in the opening day roster. Without doubt, he will be trying to do still better this year. 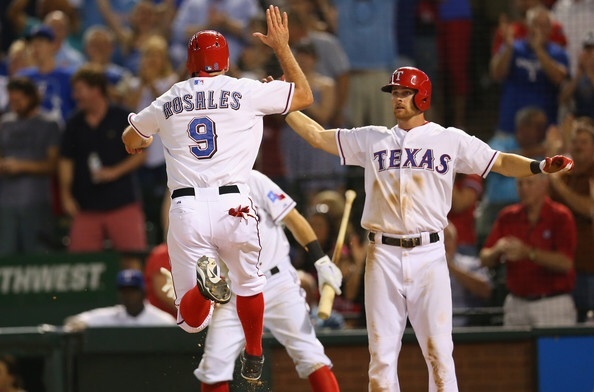 Johnson was particularly strong during the last week of spring training, when he led all the other Mormon players except the Rangers’ Adam Rosales. Rosales was 5 for 11 last week (.455) with a run scored. But Rosales hasn’t done nearly as well as Johnson, recording a weak .191 spring batting average. And also unlike Johnson, Rosales has been designated for assignment to AAA. 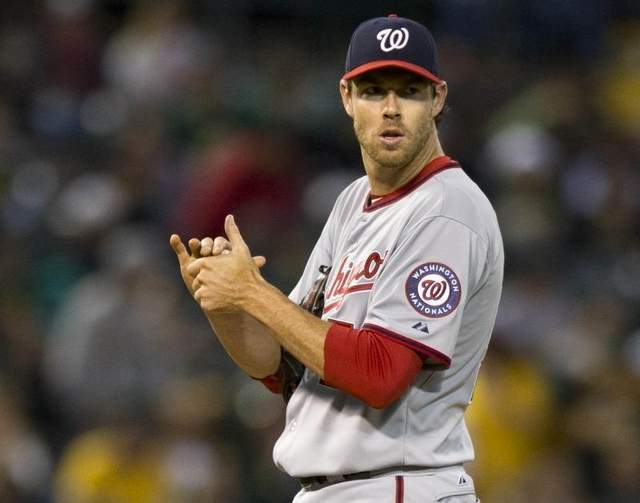 The Washington National’s Doug Fister has been very strong in his few innings of work this Spring Training, despite working through elbow inflammation that delayed his work. 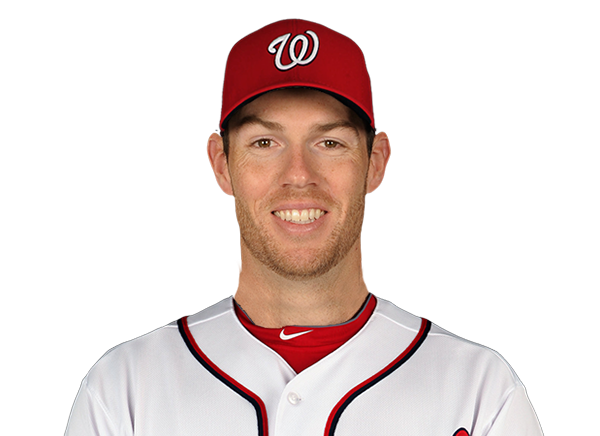 Fister has thrown for 5.2 innings and given up just 1 earned run and 1 walk while striking out 6. This past week he worked for 3.2 scoreless innings. So far he has the best record among Mormon pitchers albeit with some of the fewest innings of work.